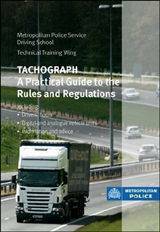 This section contains police guides and manuals, codes of practice (PACE), examination practice materials and guides to legislation. 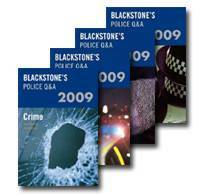 Blackstone's Police Manuals are the leading police reference texts in the UK. They are the only official study guides for the police promotion examinations in England and Wale. Designed to mirror the best-selling Blackstone's Police Manuals, this series is written by experienced question writers. Each Q&A book contains hundreds of multiple-choice questions designed to reinforce knowledge and understanding of all four Police Manuals, and to highlight any gaps or weaknesses in that knowledge. Whether you are thinking about joining the police force, a practicing officer, preparing to study for your sergeant's or inspector's exams, or you simply want to brush up on your law, then this section has something for you.